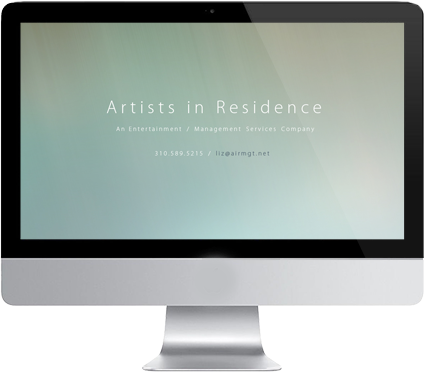 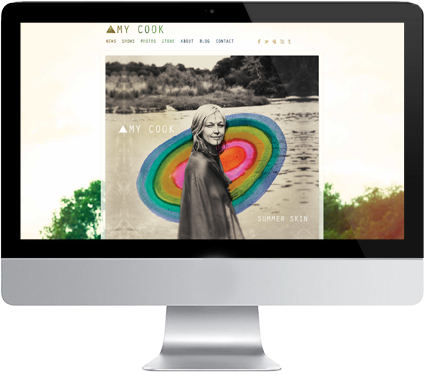 Based in Los Angeles, Artists In Residence is an entertainment and management services company. 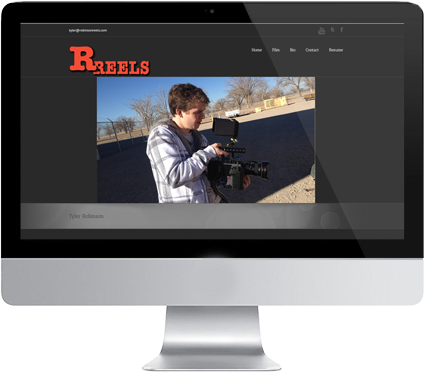 Based in Los Angeles and South Carolina, Strongbow Pictures and Solar Filmworks create entertaining feature films, documentaries, and music videos. 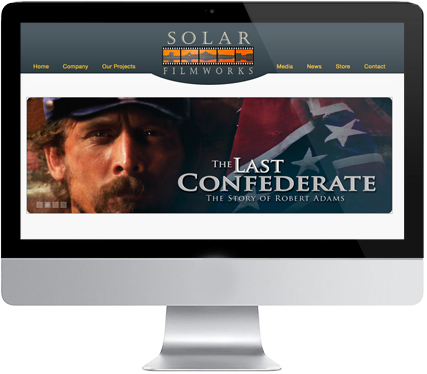 Strongbow Pictures and Solar Filmworks were founded by Julian Adams and Weston Adams.